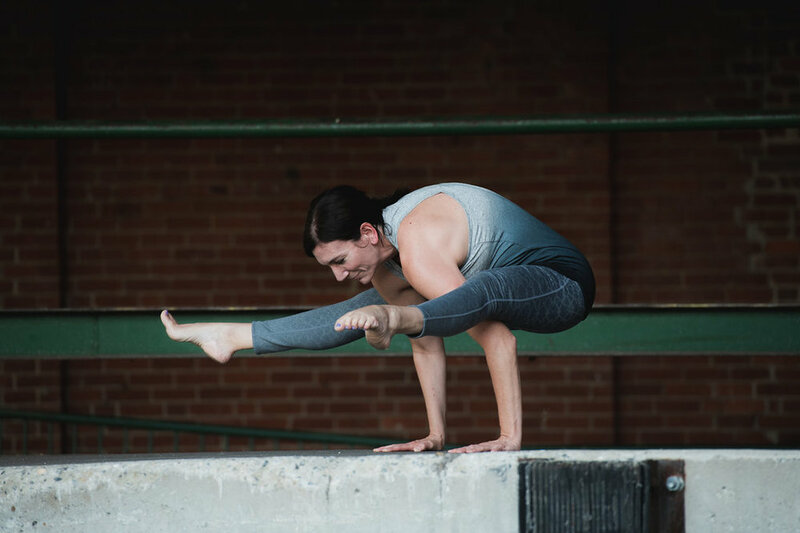 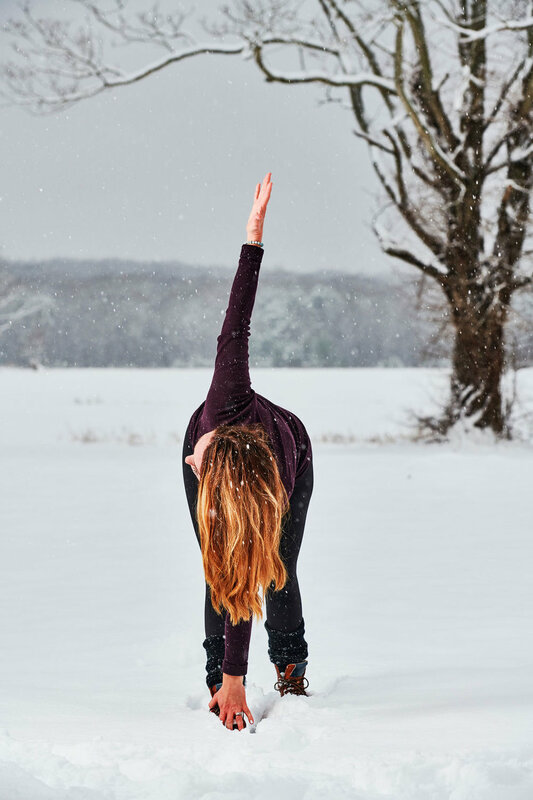 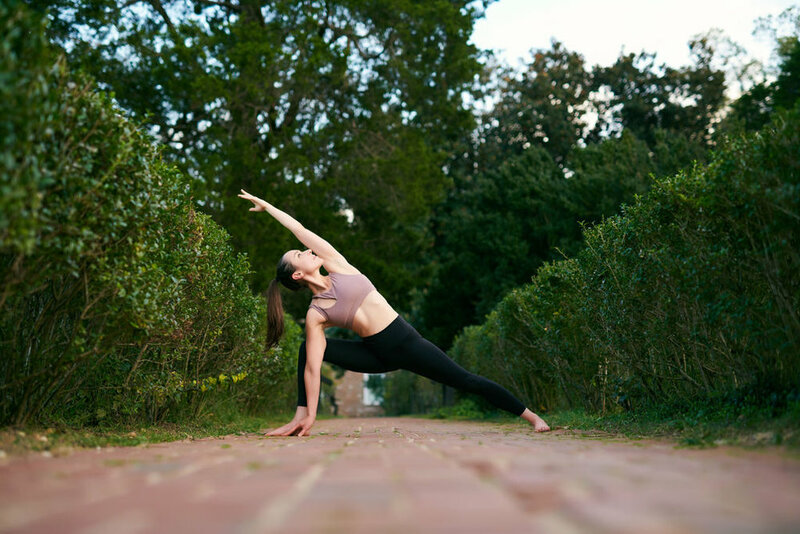 Kelsey Williams earned her RYT-200 hour training in 2016 as a student in Jess Kahn’s yoga teacher training. 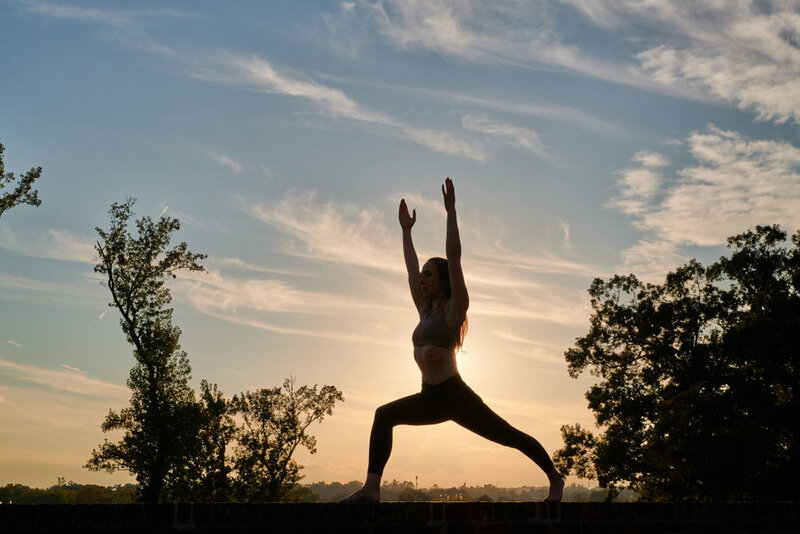 She’s always found movement to be a source of meditation. 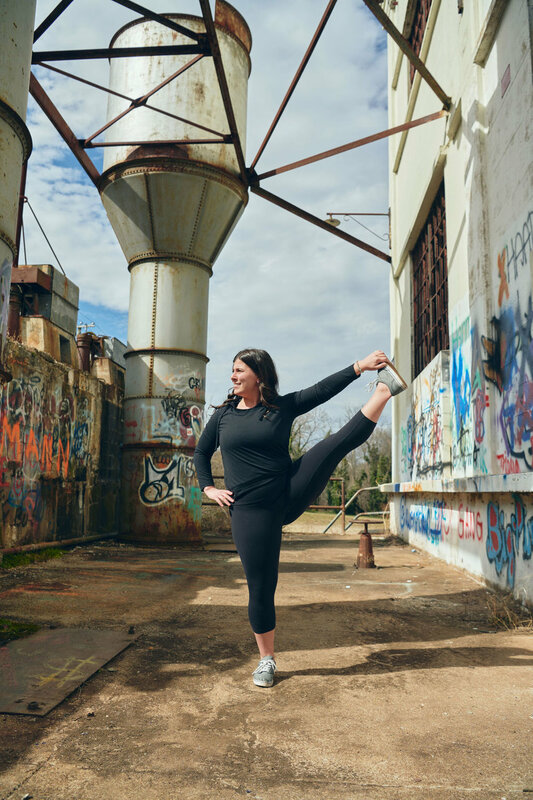 Before earning her 200 hours, she taught athletic and mindfulness classes at James Madison University’s Recreational Center. 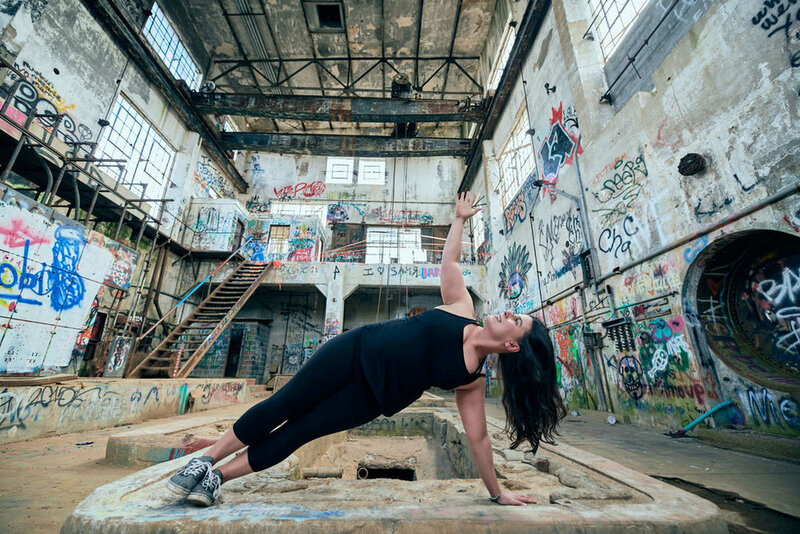 This is where her passion for yoga grew. 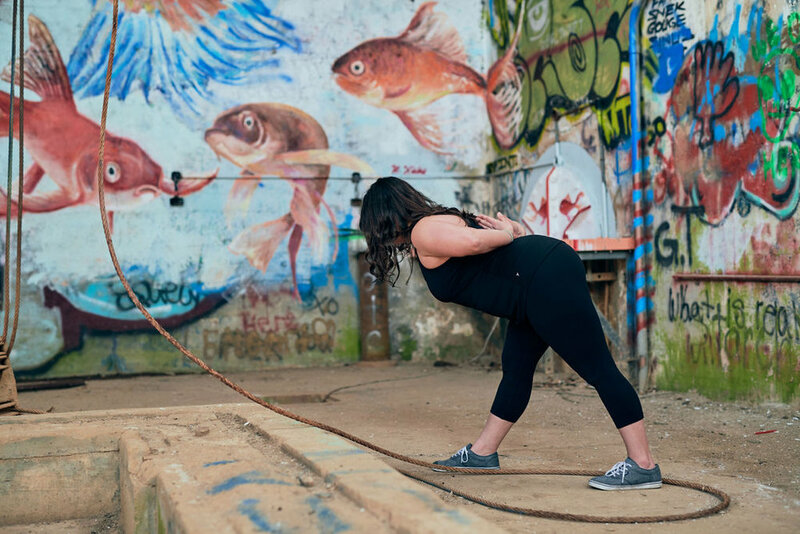 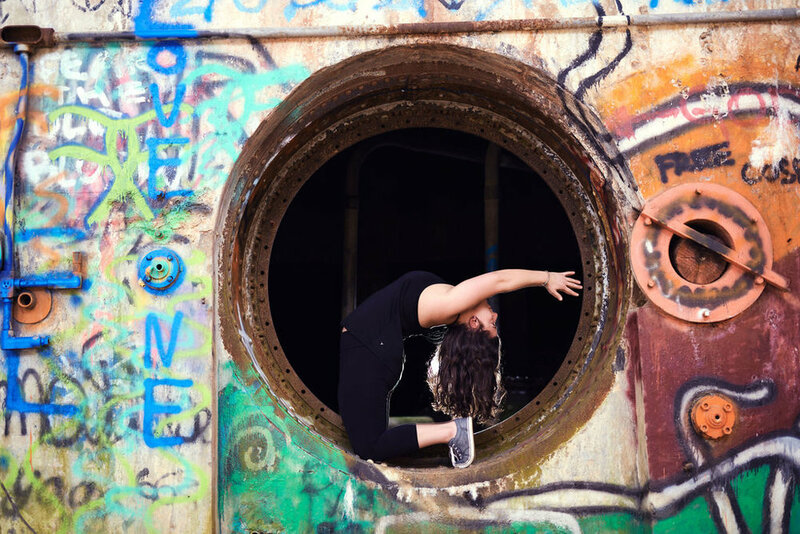 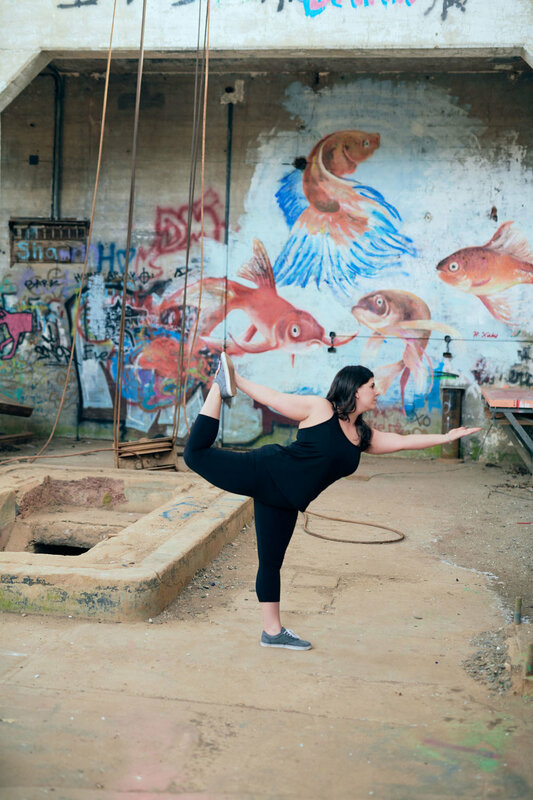 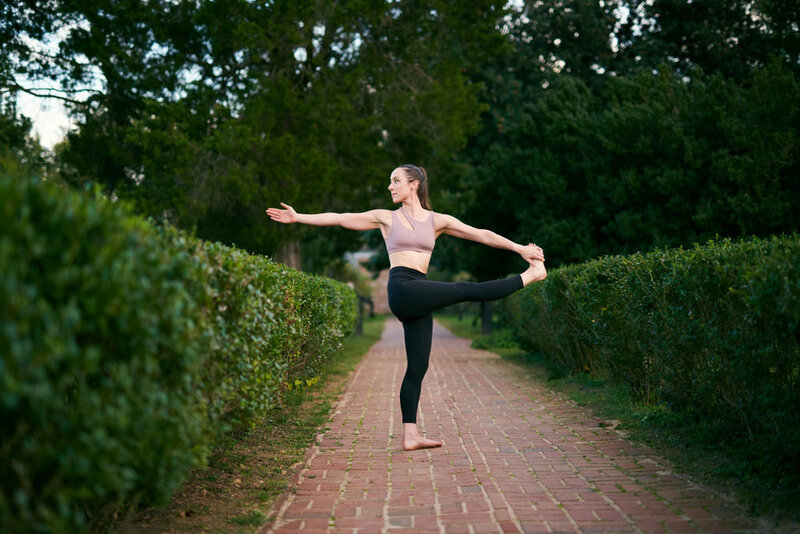 Helping students find a balance between strength and flexibility both mentally and physically was a source of excitement for Kelsey. 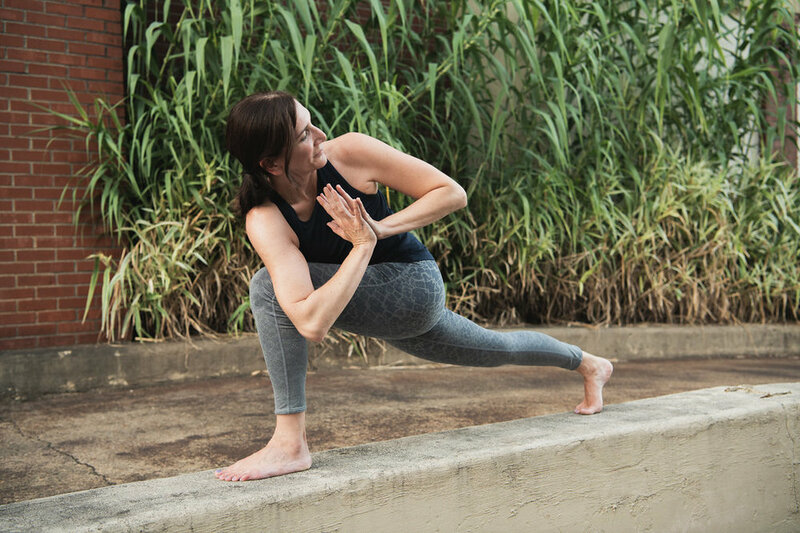 When Kelsey isn’t doing yoga, you can find her running, cycling, or teaching her third graders.